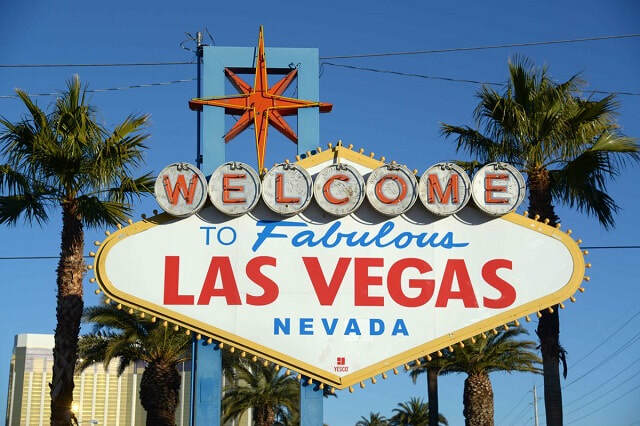 Join the folks from Meyer C Weiner Company in Las Vegas for three days of deal making, professional development workshops, networking, ICSC's Global Awards Ceremony and so much more. 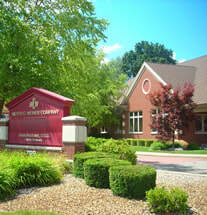 37,000 industry professionals & 1,200 exhibitors attend RECon. ​The world’s largest global gathering of retail real estate professionals. 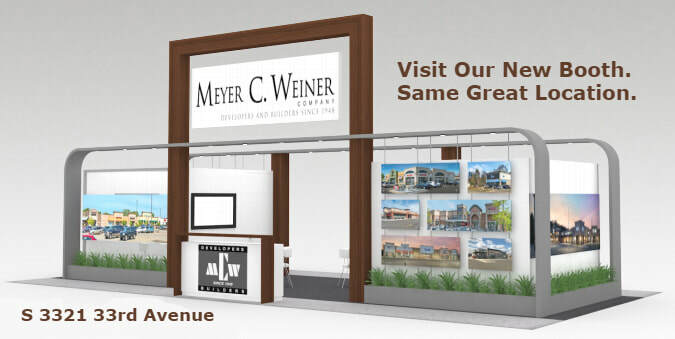 Meyer C Weiner has been exhibiting at this event for over 40 years!